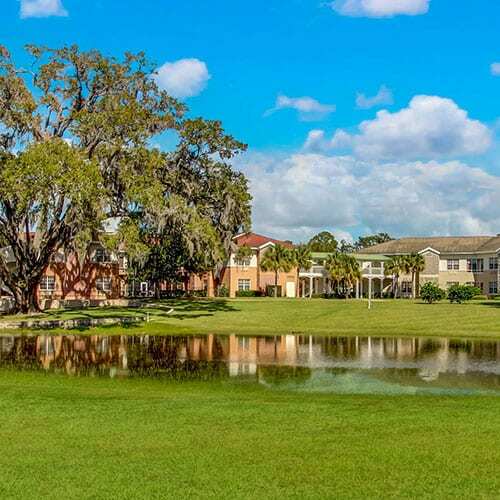 Moosehaven is a private membership retirement community located on the banks of the St Johns River, in the heart of Orange Park, Florida. 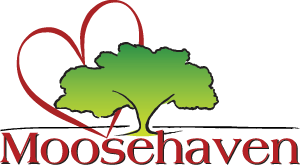 Moosehaven provides an exceptional retirement opportunity for members of the Loyal Order of Moose since 1922. Moosehaven’s five-star rated Health Care Center provides the convenience of care from the comforts of home. 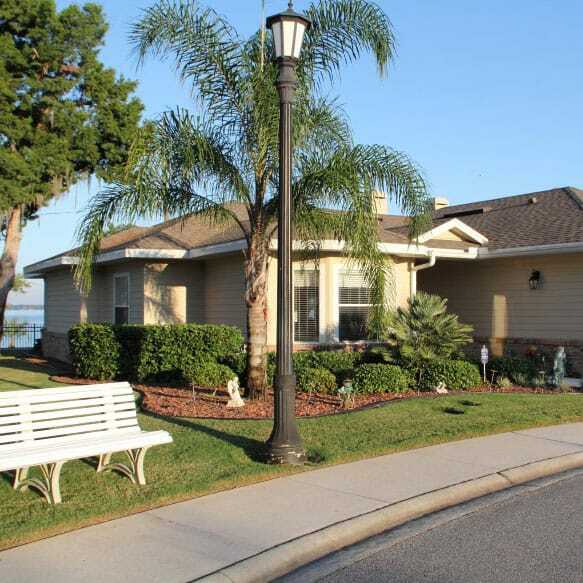 Members thrive in a social and active retirement community with exclusive access to short and long-term skilled care.